On December 2, in the Aizkraukle Cultural House, the big and talented karting family celebrated the season's season, rewarding the best of the season. 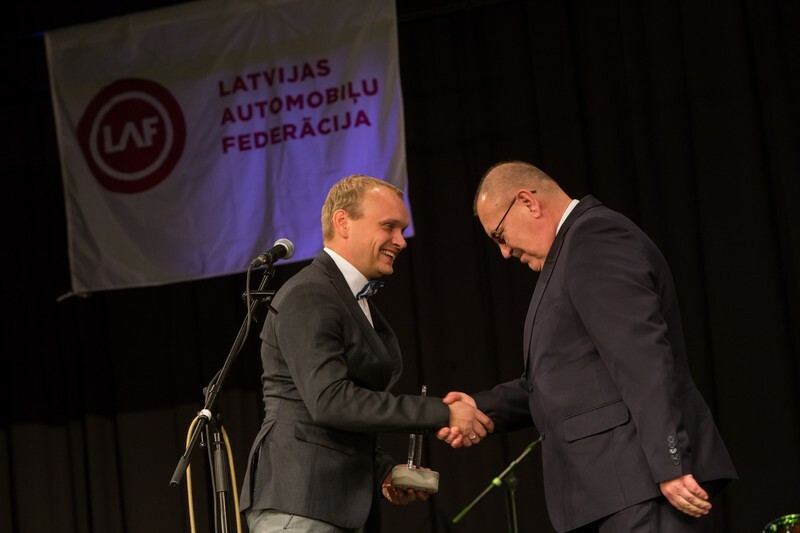 This year on the pedestal there were good-looking riders who started the Latvian Championship Minicars, Figurative Driving Score, Latvian Rotax Challenge Cup winners, LMT Autosport Academy members and, of course, the best winners of the Pro-Kart sections. The event's ships were inspired by our season's voice - Edgars Žukovskis, moments immortalized by our season's photo master - Mārtiņš Jankovskis. In turn, for great entertainment both during the awards and for the party, we were provided by Flame & TheRolltones and DJ Mareks Motte. Thanks again to the Illusionist – Robijs Trankalis, for magical tricks in the lobby! Thank you for the wonderful season! Now is a little time for relaxation and very soon we are meeting, nowhere else on the track. The meeting place should not be changed!